With technology evolving at an extremely rapid rate in recent years, smartphones have hogged the limelight and captured attention with wonderful features and use cases. As more and more smartphones get released every year, the competition to capture a major market share has become fiercer. Now that 2015 comes to an end, there is renewed hope that 2016 will be as exciting as the previous year. Here are the 10 most awaited smartphones to look out for in 2016. The all time king of smartphones is expected to make a comeback in 2016. 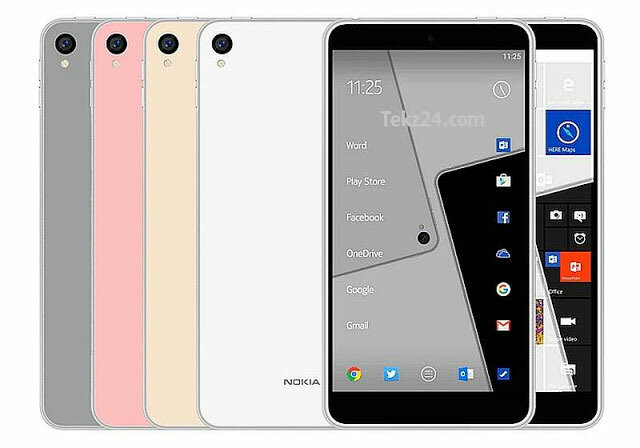 Rumored to be released in the third quarter of 2016, Nokia C1 will have a 5-inch screen and a resolution of 720 pixels. It will run on the latest version of Android and have 2GB of RAM for multitasking needs. There will be 32GB of internal storage on the phone with options to expand it. An 8MP rear camera and 5MP front camera will aid in the capturing needs of the smartphone. There will be more surprises to follow according to one reliable source. 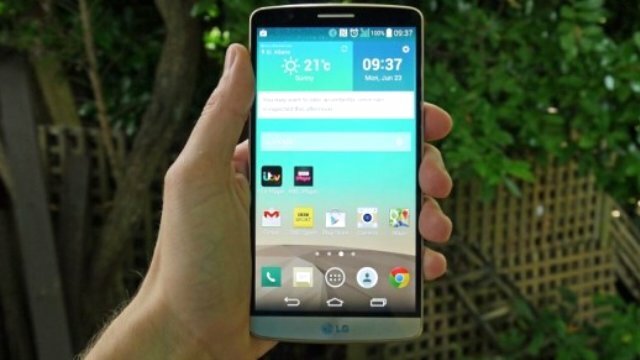 One of the most talked-about device that is set to release in 2016 is the LG G5. The flagship device will be the most premium release by LG in a while. Like the previous models of G-series, the LG G5 is also believed to have some G-Series specific features. The phone will reportedly have a 5.6-inch display with Corning Gorilla Glass 4 for added protection. There will be Qualcomm MSM8996 Snapdragon 820 processor powering the device which will have 4GB of RAM. A 20MP rear camera and 8MP secondary camera is expected to meet the shooting requirements of the device. There will also be a big 64GB internal storage with an option to expand it to 200GB using a microSD card. Xiaomi is expecting to take its competition to big players like Apple, Samsung and HTC with a worldwide release of the Mi6 smartphone. The screen size is expected to be increased and the pixel density will be 700ppi (pixels per inch). A Qualcomm Snapdragon Octa-core processor will help the phone clock at 2.7GHz. The leaks suggest a 23MP rear camera and a 7MP front camera on the device. There will also be a metal unibody and 4K resolution. Expected to go live on Flipkart, you will have to wait to find out more about this mystery device in the making. 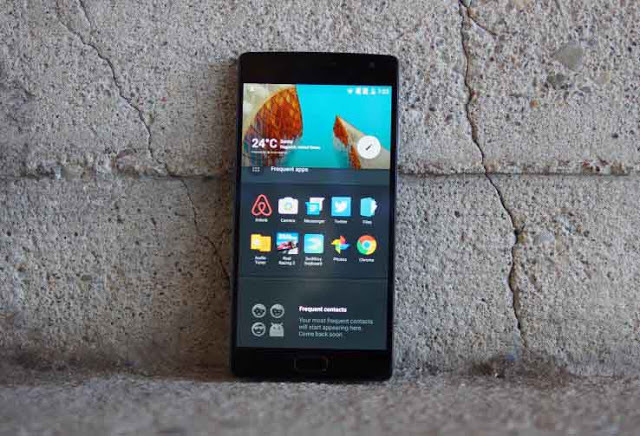 The OnePlus line of phones which have made a huge impact on the smartphone market in 2015 is expected to continue its good run in 2016 as well. Some pictures of the device in making, OnePlus 3 was leaked online and has spilled some beans about the upcoming device. It is expected that OnePlus 3 will be powered by Qualcomm Snapdragon 820 SoC processor and come with a full HD resolution. The trademark fingerprint sensor is expected to be in place for the device and the pricing will be similar to OnePlus 2. OPPO phones are known to have the best hardware coupled with the best software to offer a wonderful experience to the user. 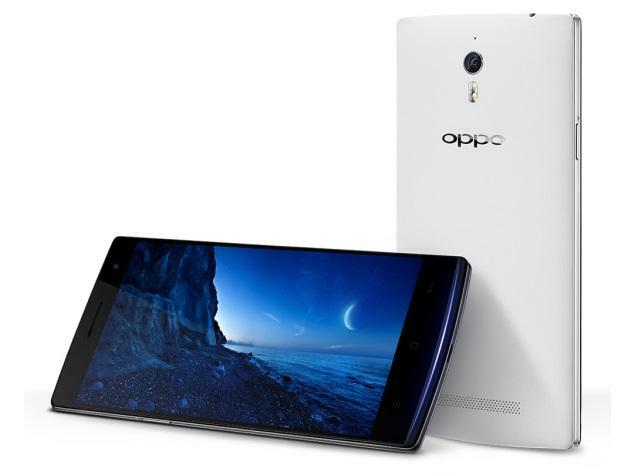 The rumored OPPO Find 9 will reportedly have a 5.5-inch screen and a pixel density of 534ppi (pixels per inch). The Qualcomm Snapdragon 810 powered device will have 4GB of RAM and an internal memory of 32GB. The battery will be non-removable on the device. A 20MP rear camera will meet the shooting needs of the user, while an 8MP front camera will aid in video calling. 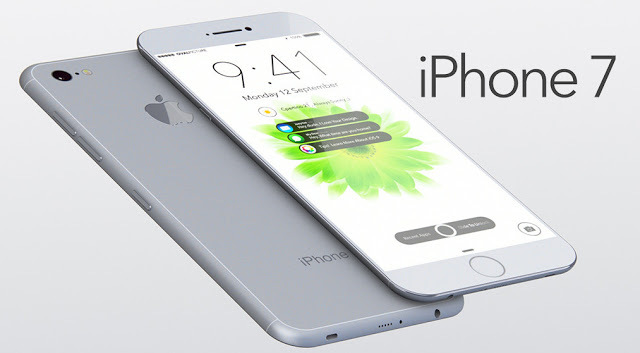 Expected to launch in September, iPhone 7 will be about growth in all dimensions. A lightning fast A10 chip will power the upcoming phone and it will have at least 2GB of RAM on board. 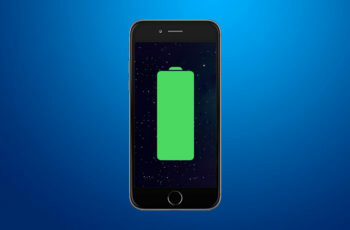 There are also rumors that the battery life could be beefed up to 3100mAh. 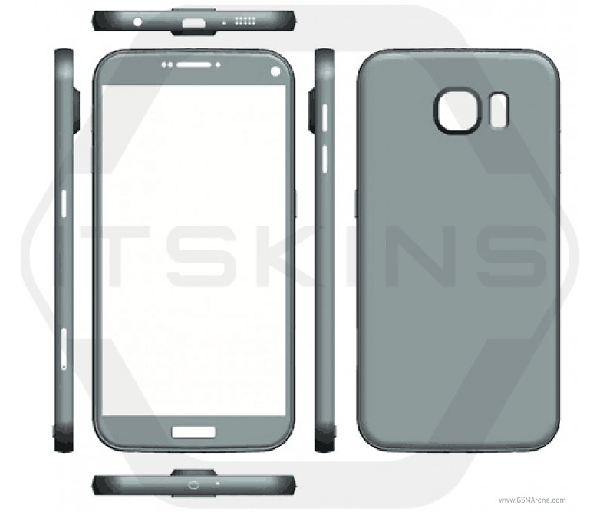 The casing of the new device will likely be aluminium alloy. 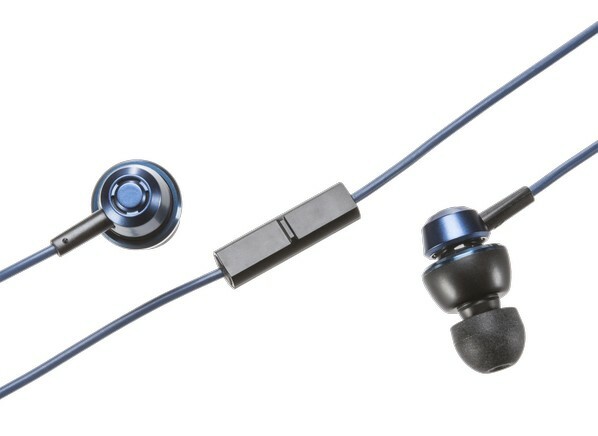 There are also some exciting accessories that are expected to come with the phone. 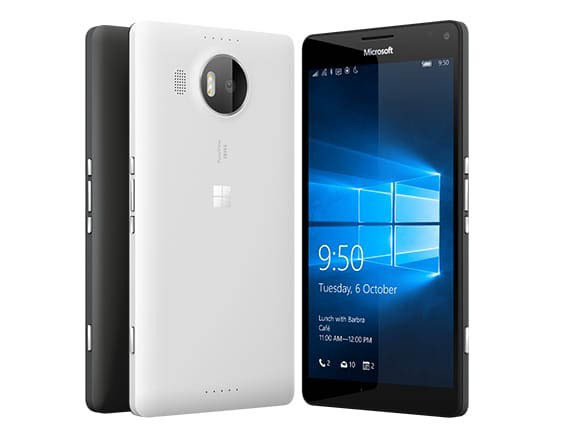 The latest Microsoft Lumia device is expected to be launched in the month of October. The two rumored devices will be running on the latest Windows 10 OS. Some key specs were released which surprised us a lot. The new device will have an Octa-core Snapdragon 810 processor with 3GB of RAM. There will be a 20MP rear camera and a 5MP front camera. Some additional features are expected to come with the phone and we are keeping our fingers crossed for an early release. The latest Sony Xperia Z-Series phone which is expected to arrive with a bang is Sony Xperia Z6. 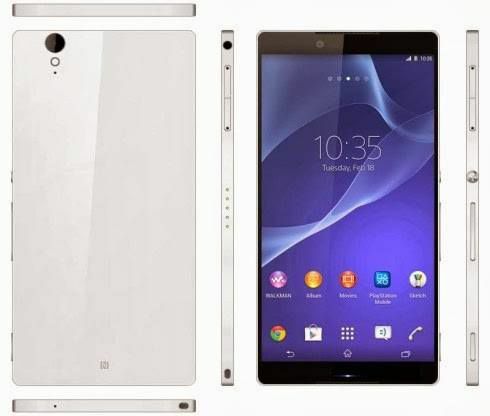 Rumors suggest that the next flagship device for Sony will have a 5.5-inch screen with 4K resolution. The phone will run on a Qualcomm Snapdragon 820 processor with 4GB of RAM for superior multitasking. There will be a 30MP rear camera on the device and the phone will support 4K recording as well. An 8MP front camera will be put to use for selfie shots and video calling. The elite series of Samsung smartphones, the S-Series will have a new powerhouse in 2016. Samsung Galaxy S7 which is expected to release in the month of February is already creating ripples everywhere. 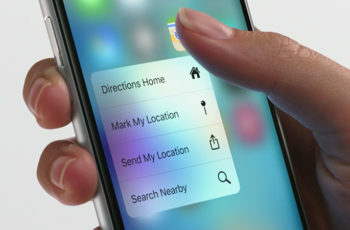 There is speculation that the device which is yet to be released will take on its main rival – the iPhone. The handy smartphone will have a 5.1-inch screen with 1440p resolution. It will run on Android v.6.0 (Marshmallow) and have 4GB of RAM for fast multitasking. The Octa-core processor in the device will aid in making the phone more efficient. There are more add-ons that are expected from this next big Samsung phone. The big player in the phablet segment, Samsung’s Galaxy Note series will have a new powerhouse very soon. 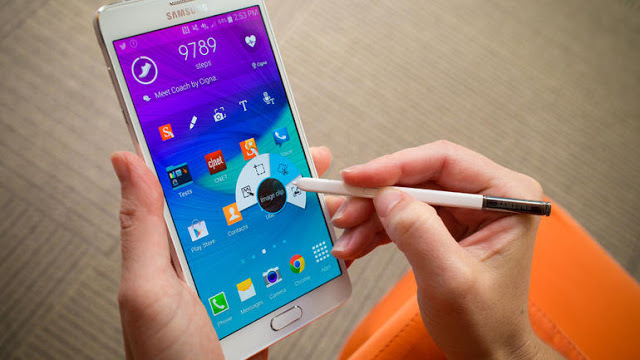 Samsung Galaxy Note 6 is expected to have a 4K screen resolution and a larger screen. There will be a 16-core processor for super-fast multitasking speeds. 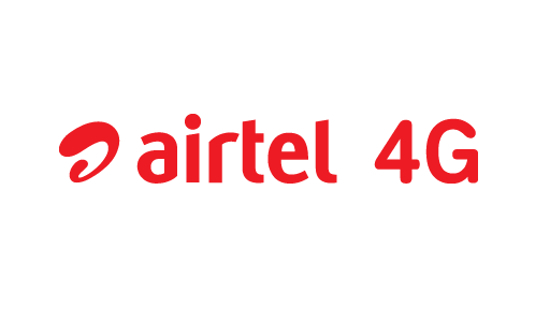 A 20MP primary camera is expected to be available for the shooting needs of the phone. There will also be an 8GB of RAM to ensure that there are no glitches while operating the device. So these are the most awaited smartphones in 2016 that we hope would take the smartphone war to the next level with lots of new amazing features.